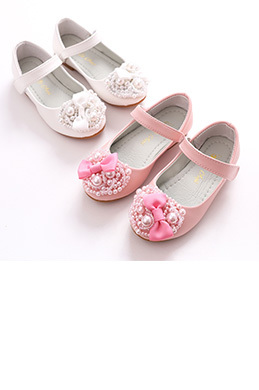 Here at eDressit, we have gathered a variety of excellent quality kids girls shoes together for your selection. 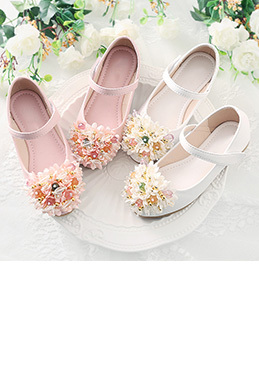 With lovely design, these shoes are competitive in the market. 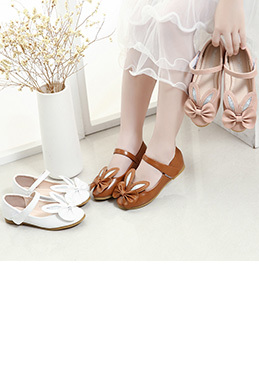 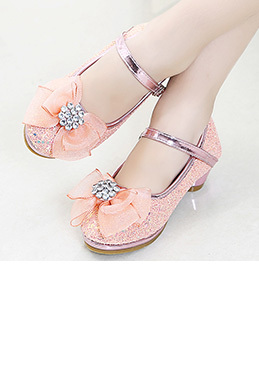 Whatever you need, you can find one, including sequin shoes, beaded shoes, girls closed toe shoes, pumps, boots, flat heel shoes, sandals, dress shoes with satin or lace fabric, etc. 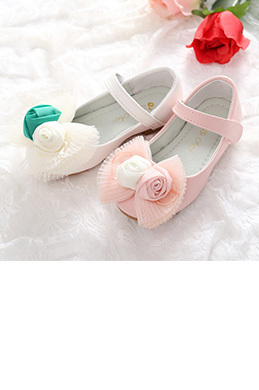 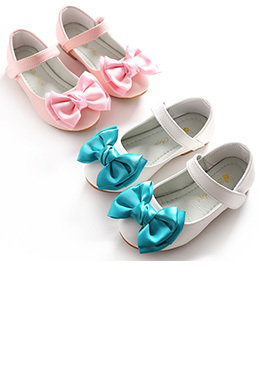 We're sure that you will find the most affordable and comfortable little girls shoes to complete your children's look. 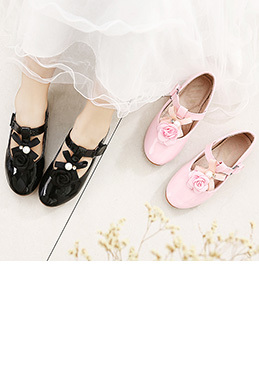 Check out these shoes and if you are a little unsure of what size to order, please write to us: orders@edressit.com We will help you get the right pair in the right size.